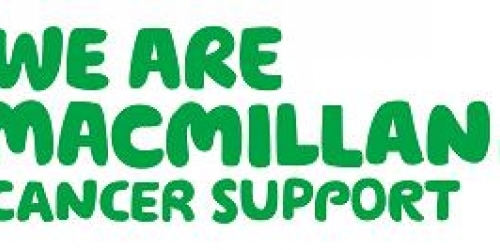 We are pleased to host our 1st Macmillan Coffee Morning this Saturday, 23 November, from 10 til 12 at Radnor Hall, Bodenham, Salisbury SP5 4EQ. Come along and join us for coffee and cakes in aid of Macmillan Cancer Support. 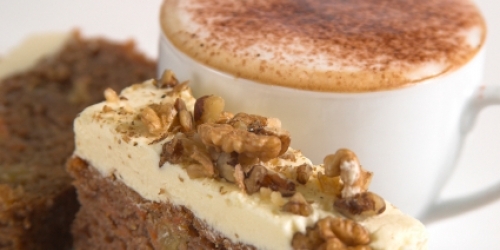 Plenty of lovely cakes to eat there or take away for tea time treats!